An offshoot of the popular Stanford Grill, the newer and cozier Stanford Kitchen is a big hit with Owings Mills locals. The atmosphere is chic and elegant, with decor that makes the dining room feel like a vacation lodge, thanks to its high ceilings, stacked stonework, and exposed wooden beams. Regulars suggest that you might request one of the deep booths for a romantic dinner, or reserve a big table for eight or ten next time you want to celebrate a special occasion. 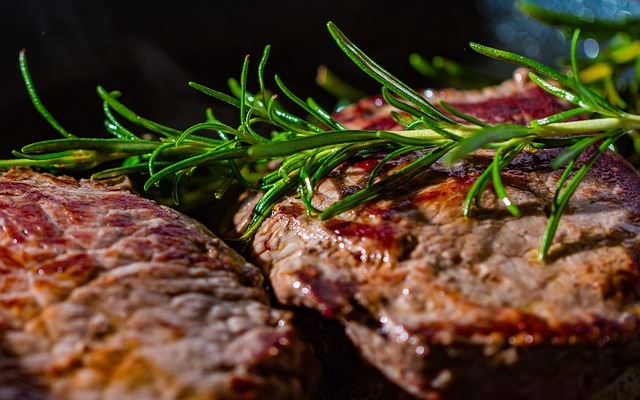 The menu is focused on traditional steakhouse fare, and Yelp reviewers consistently praise the quality cuts of meat that are precisely grilled to order. Add a side of roasted potatoes and a slice of chocolate cake for dessert, and you’ve got a hearty, satisfying meal. Even better, this place has a reputation for warm and attentive service that makes every meal feel special.